Cao Yupeng has made the first maximum break of his career at the Dafabet Scottish Open in Glasgow. It came in the third frame of his last 128 clash with Andrew Higginson and put him 3-0 ahead. It leaves the world number 67 in line for a potential payout of £20,000 from the rolling 147 prize and an additional £2,000 for the high break this week. 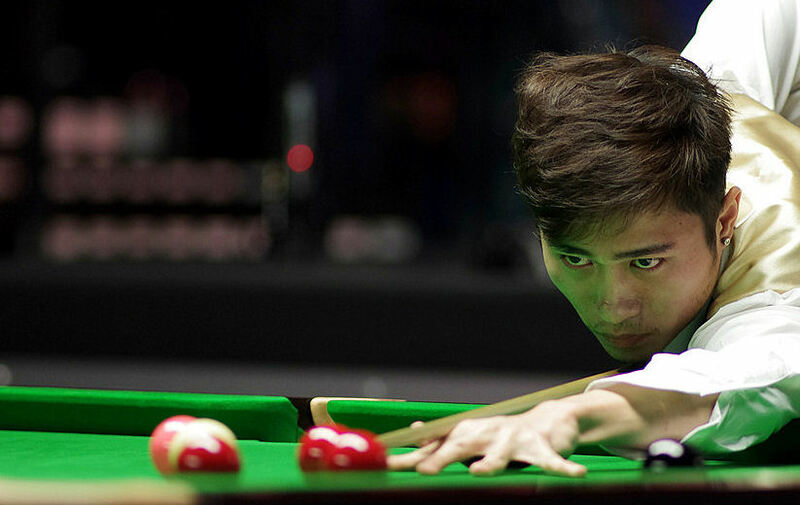 The magic run sees Cao become only the third player from mainland China to make a 147 and it’s the 134th official maximum break in professional competition. Cao said: “I have had three or four maximum breaks whilst practising over the last six months, so I just treated like a practice session.